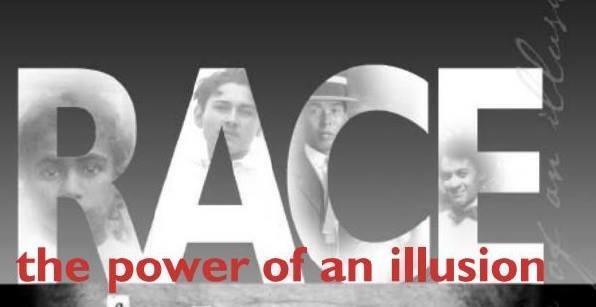 Join us on Thursday, November 2nd for part 3 of Race – The Power of Illusion, a three-part PBS documentary about race, privilege, policy and justice. Neighborhood House, Hallie Q. Brown Community Center, Keystone Community Services and Merrick Community Services have partnered to present this Community Discussion Series. Through this discussion series, we will bring people together to reflect on race and culture, understand how our community centers are working to improve the quality of life in St. Paul and Ramsey County, and learn how to can engage more with each other in our communities. This event is free and open to the public but spaces are limited. Please register via Eventbrite.